My kids love marshmallows. Whenever I make brownies they want me to add marshmallows. 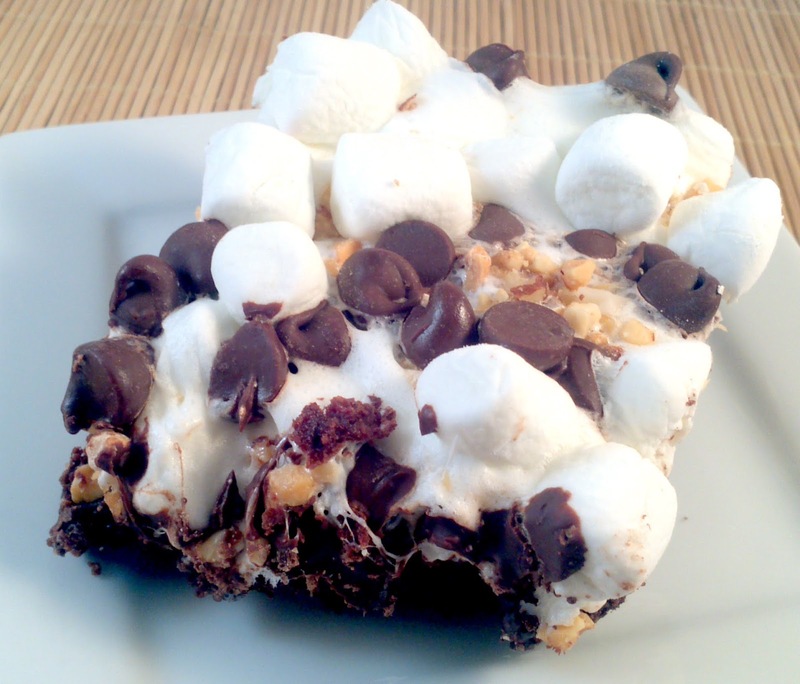 This recipe combines the kid’s love of marshmallows and my desire for a decadent chocolate dessert. Prepare the brownie mix as directed adding 1/3 cup chocolate chips to the batter. Bake at 350 degrees for 20-25 minutes. 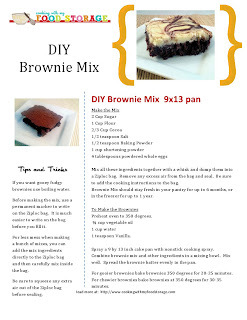 Brownies will be done when a toothpick inserted comes out clean. Immediately after removing from oven, sprinkle with 1 to 1 1/3 cups miniature marshmallows, 2/3 cup chocolate chips and the peanuts. Return to the oven for 1 minuet to soften marshmallows. Store tightly covered.